Qatar Airways and Malaysia Airlines are partnering to expand flight routes to more cities in Malaysia, Qatar, Indonesia, Australia and the USA. Malaysia Airlines passengers now have access to 10 new destinations in the USA through Qatar Airways, while Malaysian domestic routes to Miri, Kuantan, Penang and Kota Bharu are open to travellers on Qatar Airways. Passengers will benefit from baggage check-ins through to their end destination and flier mile accumulation for frequent passengers. Located on a private island off the south coast of Cambodia, this Six Senses resort is all about sustainable luxury. 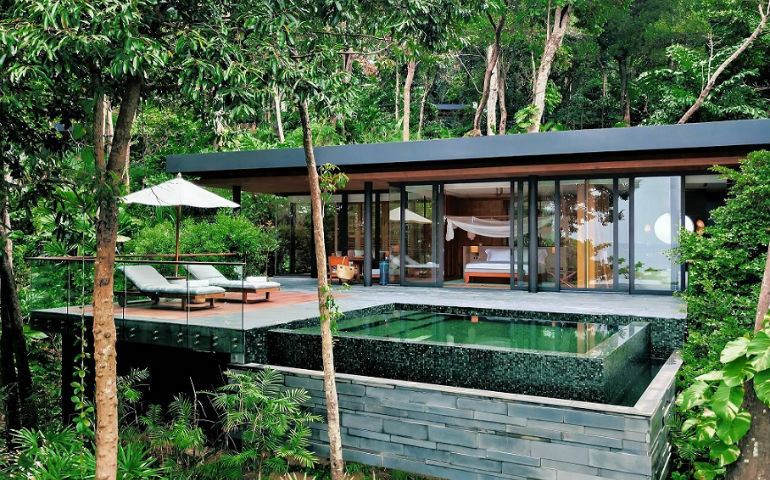 Accommodation comprises 40 beautiful private pool villas with green living roofs, sun deck and infinity plunge pools. The island has its own water bottling plant called the Earth Lab that tends to an organic farm, and runs a coral propagation programme, school programmes and teach sustainable practice to the local Khmer residents. For the guests, The Nest kids club welcomes four to 12-year-olds to join the Grow With Six Senses programme while the famed Six Senses Spa offers treatments inspired by the sacred Kbal Spean river. The Joali Maldives is located on a private island in the Raa Atoll and is the epitome of contemporary luxury; plus, it has the added indulgence of being an art immersive resort. Design and architecture are by the renowned companies of Autoban, Atolye4n and Tokyo-based Studio Glitt, while interactive and artistic pieces by young designers like Misha Khan, Nacho Carbonell, Porky Hefer and many more are displayed around the resort, in accordance of the immersive art experience. 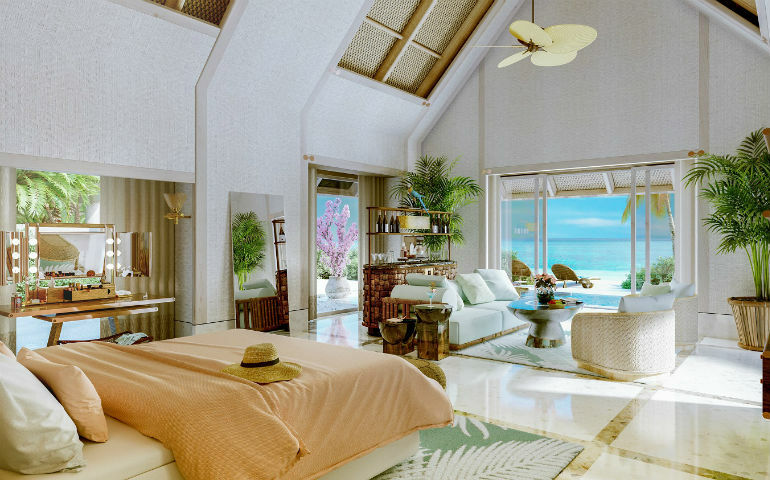 There are 73 private beach and water villas of varying sizes and they all boast private infinity pools, artisanal amenities, in-villa libraries, handpicked art and butler service. Tech and travel are inexorably linked these days and now with Siri’s Shortcut feature available with iOS12, your accommodation queries are answered with just a few words. 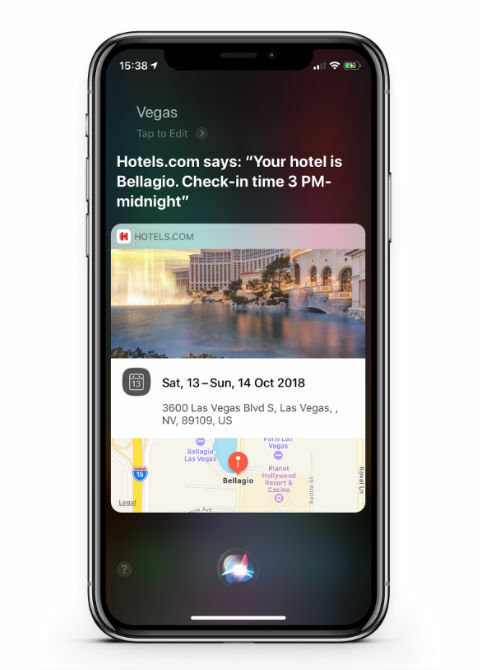 The Hotels.com Siri Shortcut feature enables you to check hotel bookings, locations, availability and all the details you need to get the correct accommodation. All you have to do is add your booking with the app and click ‘Add to Siri’. Hands-free travelling is becoming more of a reality with convenience being the foremost priority, especially for frequent travellers. 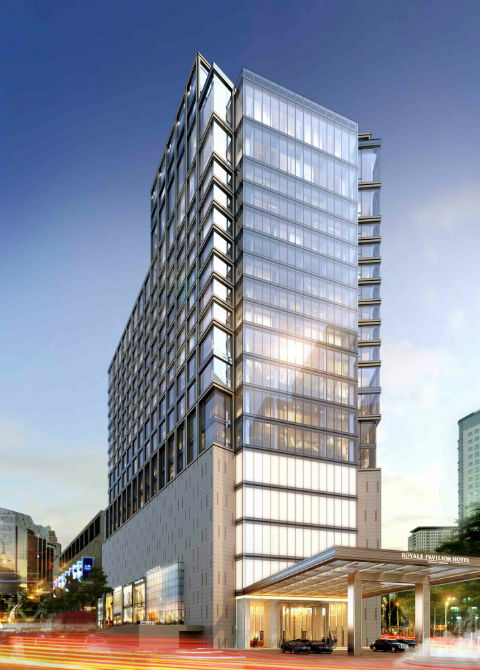 The city centre will welcome a new hotel this December with the opening of the Pavilion Hotel Kuala Lumpur, which will be managed by the Banyan Tree. Its excellent location means guests are within easy walking distance of the best shopping, dining and entertainment and touristic sites in the city including Bukit Bintang, Petronas Twin Towers, Jalan Alor and KLCC. With 325 rooms and suites, the Pavilion Hotel will also have a variety of F&B outlets including a whisky bar, Japanese fusion cuisine and Southeast Asian specialties. There will be opening deals and discounts so watch this space.